Parents in Performing Arts (PiPA) are collaborating with Birkbeck, University of London to produce a unique and unprecedented survey focusing on the balance between obligations at work and at home of those in the performing arts. This includes those working across the industries of music, dance, opera and theatre, and PiPA are particularly interested in those with children or in a caring role. The title of the survey is Balancing Act: Work/Life Survey. Birkbeck will be undertaking the data analysis, which will be used by PiPA to identify the primary challenges for those juggling caring for others and working in the performing arts, and design effective solutions for them. The more respondents that PiPA can reach, the more accurate the dataset will be. 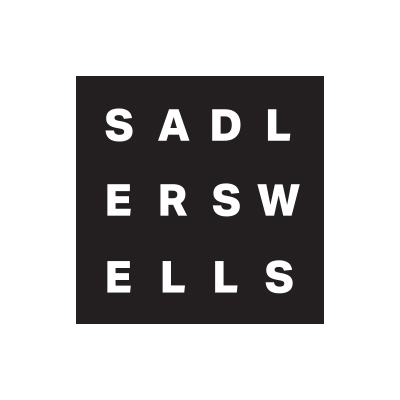 It is therefore important that as many carers, parents and non-parents take part – if you work in the performing arts, please do take 15 minutes of your time to complete the survey and pass it on to any applicable friends or colleagues. You can access the survey using this link. Please use the grey arrows in the bottom-right corner to navigate. 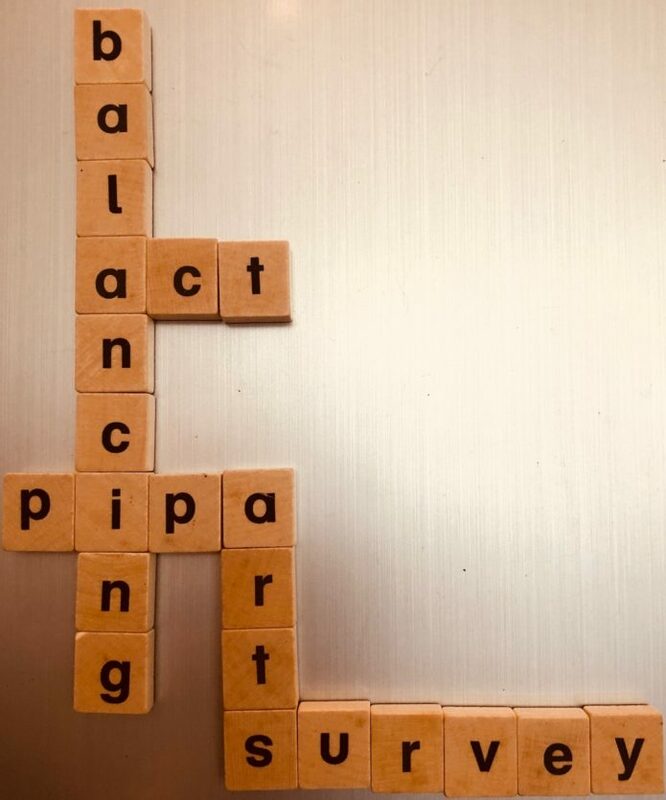 PiPA enables and empowers parents, carers and employers to achieve sustainable change in attitudes and practices in order to attract, support and retain a more diverse and flexible workforce. 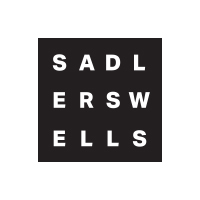 By working in partnership, including with Sadler’s Wells, they raise awareness, find creative solutions and promote best practice in the UK Performing Arts.